Looking for a Little Something to Give Away? 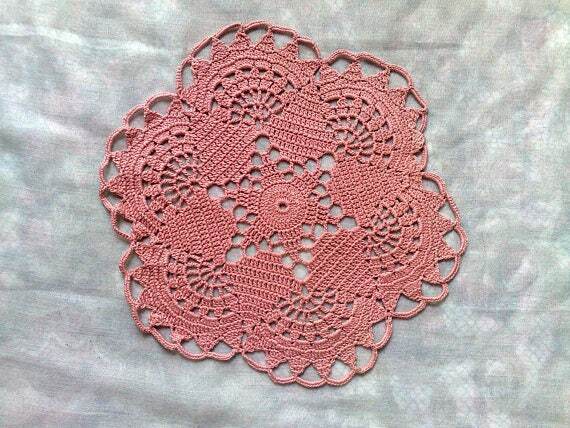 Then this great beautiful Crochet lid in pink is the ideal Gift idea! 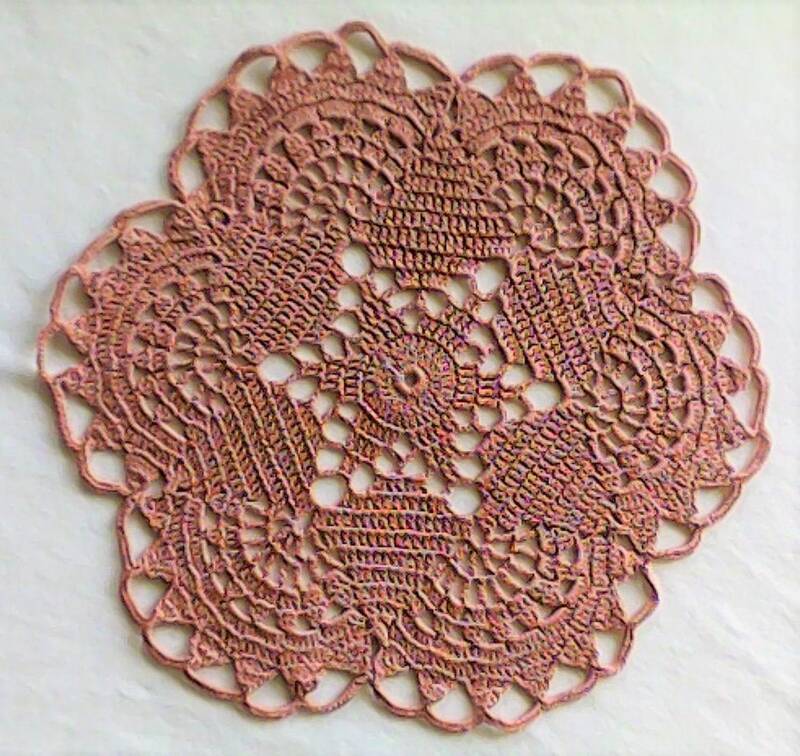 The beautiful Crochet lid In pink was made in a smoke-free and animal-free Environment.